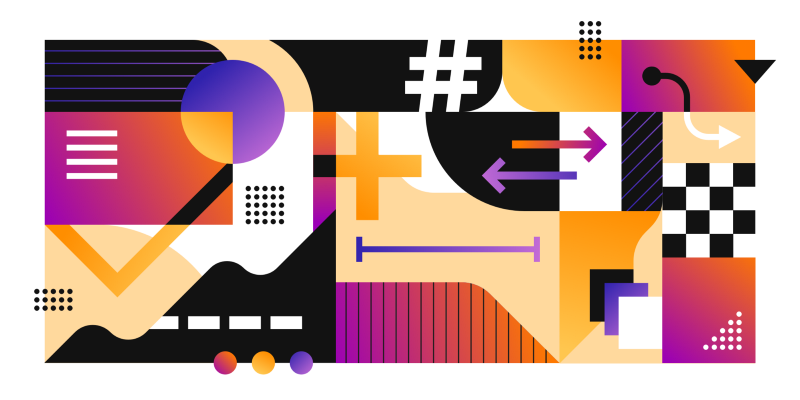 Whether it’s in one of our vibrant online communities or at a Sketch meetup in your area, you can join a global network of designers to share knowledge, ask questions and make new friends. Attend a local meetup to improve your skills, discover the latest plugins, or just get inspired and meet designers like you. Want to host your own event? Get in touch. 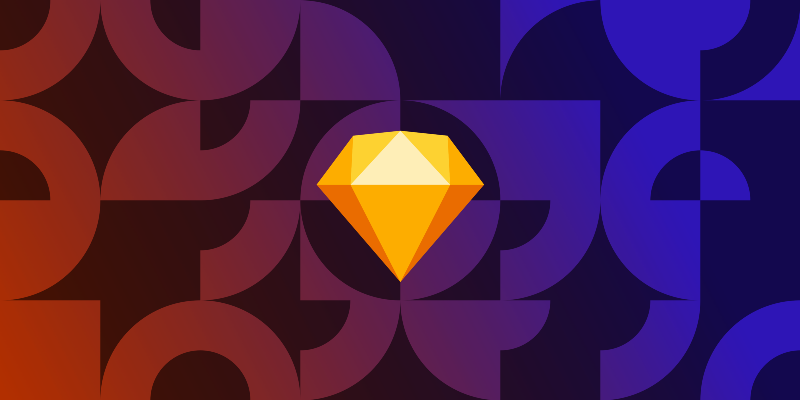 Sketch 54 has arrived and this update includes some small but important changes, designed to improve your experience in the app. 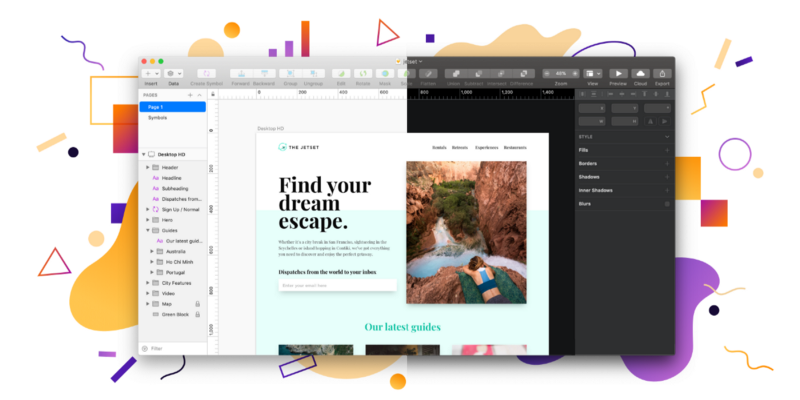 Sketch 53 is here with a totally redesigned Fill Popover, better overrides, faster prototyping and more! No meetups in your area? No problem! Why not host one yourself? Sketch meetups are an amazing way to meet likeminded people and to build a local design community. Host a speaker, run a workshop or just meet up for a drink to talk shop. Get in touch with us and we’ll help you promote your event and even send over some Sketch swag to say thanks for being awesome. If you don’t feel like hosting your own meetup, get in touch and we’ll see what we can do to connect you with someone who can help.